Address: 419 Wee Tee Rd. Presenting WeeTee Paradise- located 4 miles west of Hwy 41 on the way to Mt. Pleasant, SC. 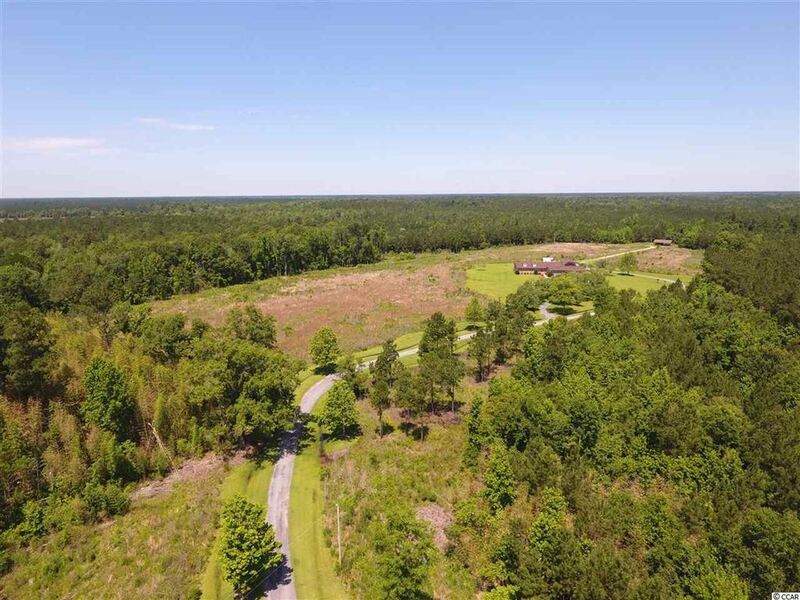 This property is comprised of approximately 267 acres and has been improved like no other! As you make undeniable eye contact with the gorgeous black running fence, anticipation builds as you near this farm. A fence that pulls you in and leads you to the front gate entrance like a train on rails pulling into a train depot. As the impressive automatic gate opens, you know you are about to embark on an experience few have had the privilege of knowing. Thoughtfully envisioned, prepped, and executed to provide ease of access to the entire property, all of the roads (miles of road) have been leveled and rocked with a small fortune worth of slag rock. 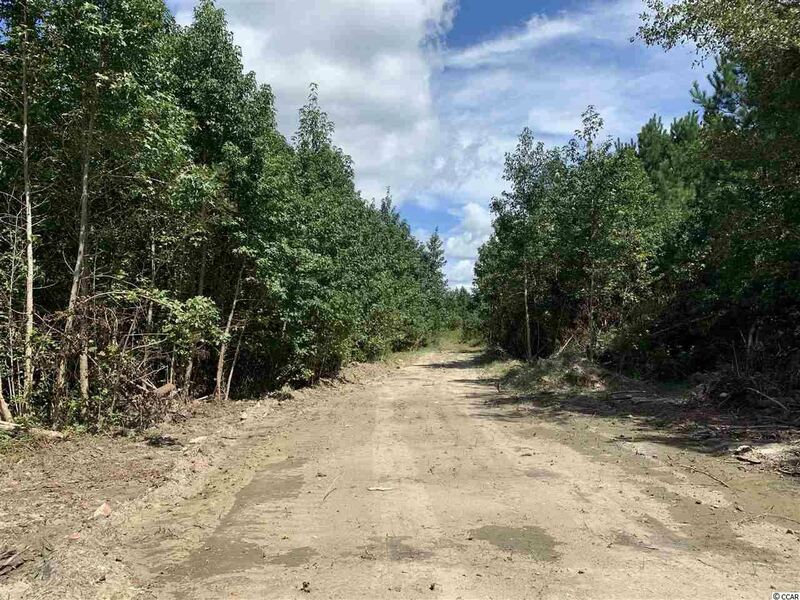 Along these roads are 7 strategic food plots, custom designed Deer Stands, a massive equipment shed, and an awesome multi-functional tier one Base Camp! Bordering trees are ribboned to highlight boundary lines around the entire property. There are approx. 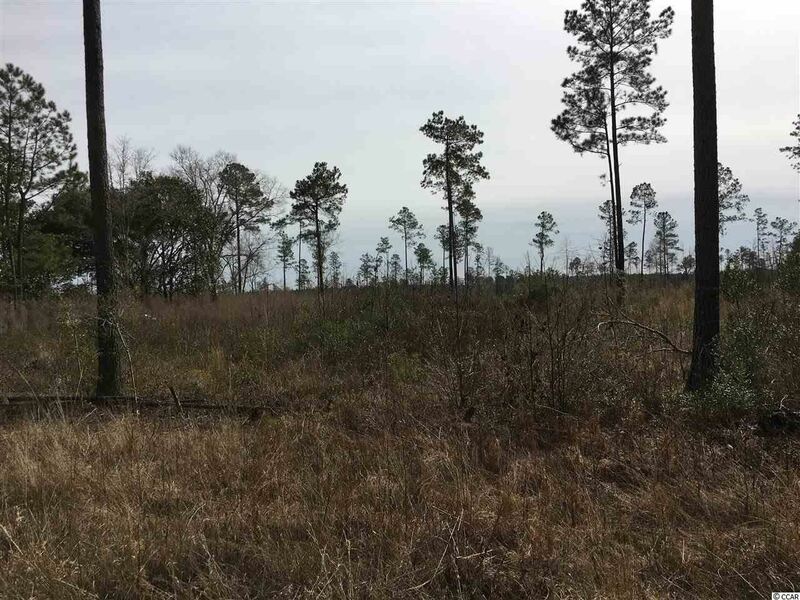 25 acres of Pine timber and approx. 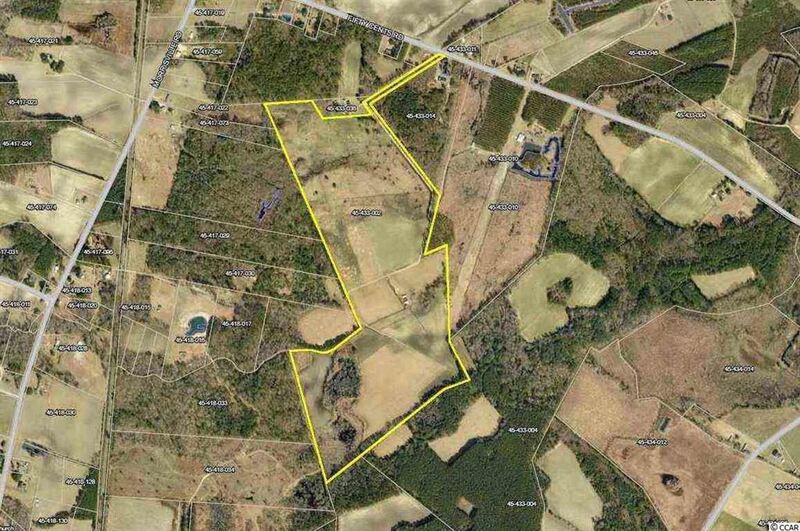 25 acres of Hardwoods on the property. The owner paid to have electricity run to the property too. The Base camp features an impressive array of features to include 3 25 foot roll up garage doors, countless feet of custom milled Cypress walls and trim, utility room, large bedroom with 4 custom bunk beds, one loft with a queen bed, well-appointed living room, and custom kitchen. Even more impressive is the huge wood burning fireplace which is the main focal point of the expansive screened in outdoor great room! The base camp also boasts and outdoor kitchen and smoker/custom cooking room at a touch of a button, and a huge covered area for events, and gatherings. Schedule a private showing today. Address: 1692 S Morgan Ave.
Amazing setting in the country but not too far! Reminiscent of the old Green Acres theme song lyrics "Land spreadin' out so far and wide, keep Manhattan just give me that country side"! Wonderful home full of fond memories of cookouts and gatherings with friends and family throughout the years. 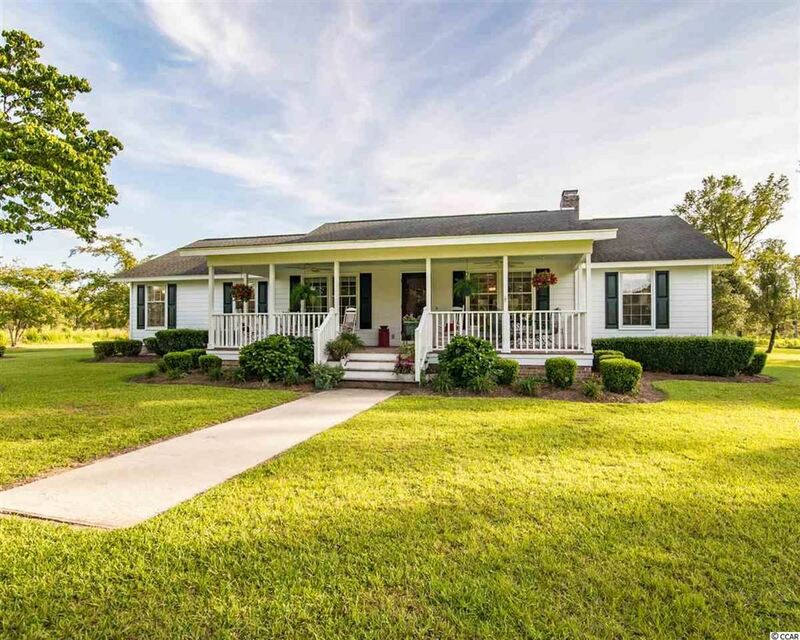 A genuine low country jewel sitting in the middle of 30 acres. 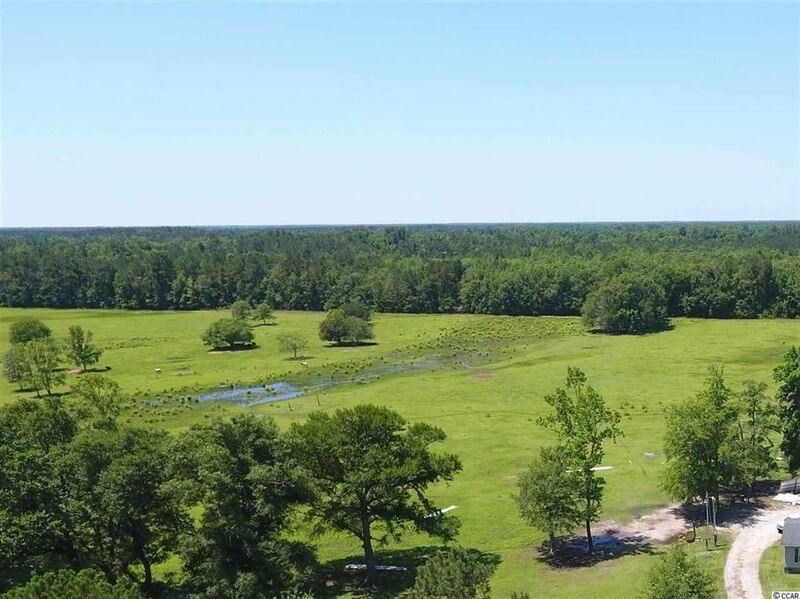 This special property comes with an additional 14.90 acre tract across the street 44 acres! 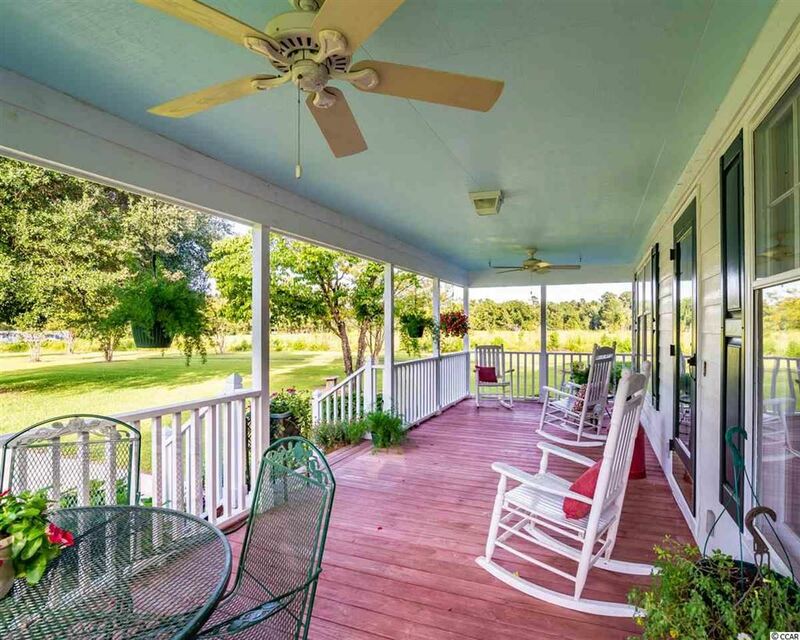 Sit and relax on the huge 30 x 10 covered front porch overlooking the expansive front yard and watch the deer and turkeys or enjoy the back screened porch and see where the humming birds frequent. The home itself has a very welcoming feel as you step into the large open great room / dining room with smooth ceilings, exposed beams, clapboard walls and a huge gas fireplace with brick hearth. The bright kitchen has a large breakfast nook area and an equally large room used for pantry, laundry, storage with space for an extra freezer/refrigerator. With a total of three bedrooms and three baths there is plenty of room for privacy. The master has a large walk-in closet and bright bathroom and the second master has a large sitting area, two closets, and it's own bathroom with walk-in shower. 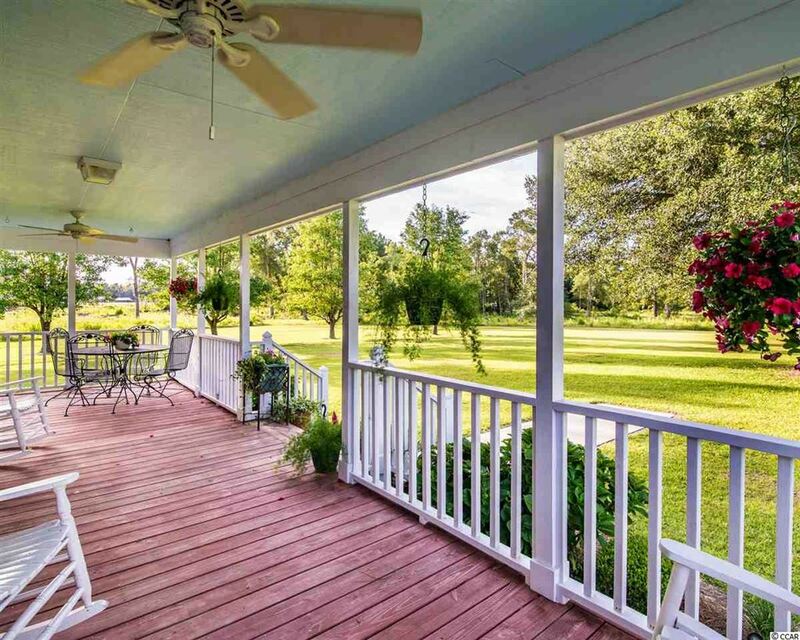 Additionally, you'll find double open carport parking in rear of home, a detached shed/gathering spot, separate wood shed as well as pear trees, crepe myrtle, amazing live oaks, and a huge grapevine loaded with grapes. 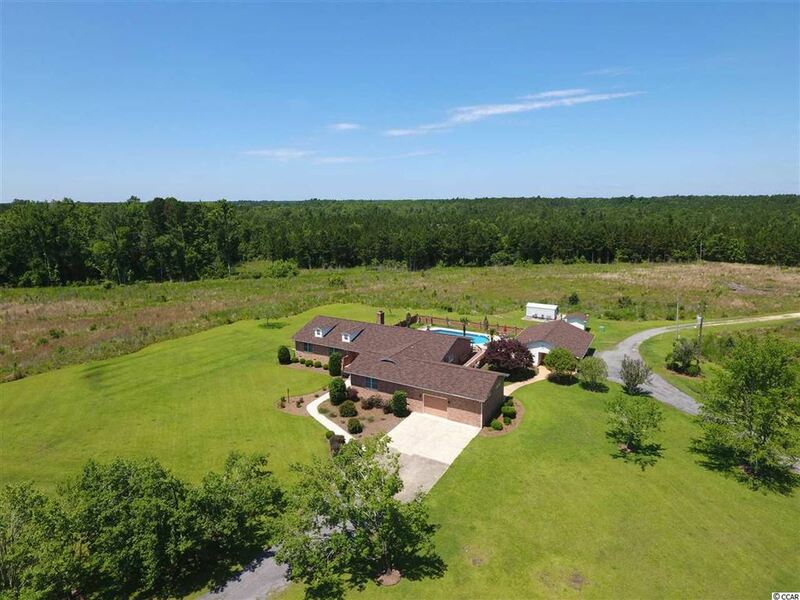 The entire property can be used for farming, horses, hunting/recreational tract and is a great setup for outdoor weddings, reunions or whatever suits your lifestyle. 8812 Thurgood Marshall Hwy. - Welcome home! YOU CAN HAVE IT ALL. ENJOY EVENINGS ON THE PORCH IN A RECENTLY CUSTOM BUILT CHARLESTON STYLE HOME LOCATED IN A QUIET SETTING. COUNTY BOAT LAUNCH WITHIN MINUTES FOR BLACK RIVER ACCESS. LARGE CORNER ONE ACRE LOT WITH PLENTY OF ROOM FOR, A WORKSHOP, RV AND BOAT PARKING. SMALL CREEK ON PROPERTY. MATURE TREES AND SHRUBS. COVERED FRONT AND REAR PORCHES WITH CUSTOM WROUGHT IRON HANDRAILS. EASY TO MAINTAIN HARDI-PLANK SIDING AND AZEK NO ROT TRIM. HIGH CRAWL SPACE FOR EASY ACCESS. TEN FOOT CEILINGS ON MAIN LEVEL, NINE FOOT CEILINGS ON SECOND FLOOR. RECESSED LIGHTING AND CEILING FANS. THE OPEN KITCHEN BOAST GRANITE COUNTER TOPS, WHITE SHAKER CABINETS, A'ND STAINLESS STEEL APPLIANCES. LARGE FORMAL DINING AREA, SITTING AREA WITH FIREPLACE, FAMILY ROOM WITH ELLIPTICAL ARCHWAYS, CUSTOM STAIRCASE WITH WROUGHT IRON RAILING, SECOND FLOOR LIBRARY/STUDY WITH WET BAR, BEAUTIFUL WOOD BUILT INS AND ACCESS TO SECOND STORY FRONT PORCH. MASTER SUITE WITH WALK IN CLOSET, GRANITE DOUBLE VANITY AND GARDEN TUB. THERE IS THE POTENTIAL FOR A FIRST FLOOR MASTER SUITE. REAR LOT IS AVAILABLE TO PURCHASE IN SEPARATE SALE. ENERGY EFFICIENT AND EASY TO MAINTAIN. 35 MINUTE RIDE TO PAWLEYS ISLAND BEACHES AND AN HOUR TO HISTORIC CHARLESTON. Address: 5876 Ten Acre Rd. 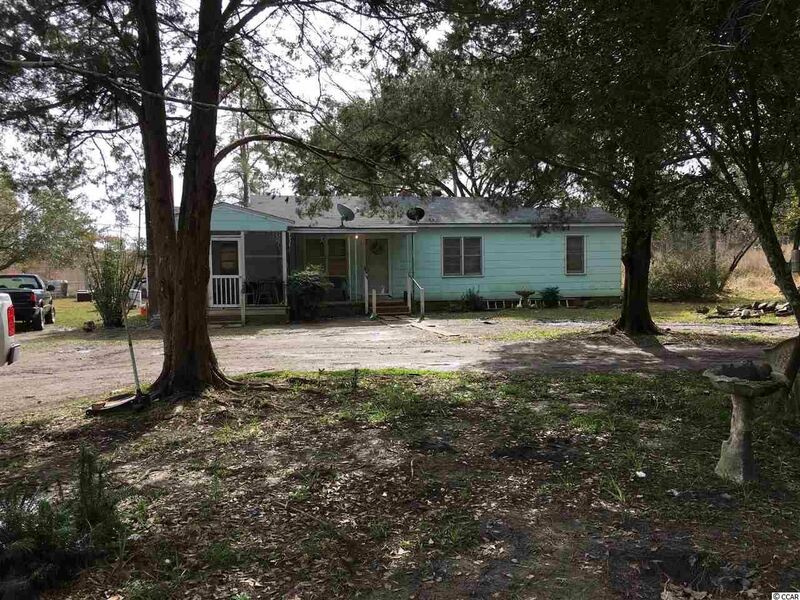 3 bedroom and 1 bath home with approximately 116 acres of cleared land. Home has well and septic and in rural area of Andrews out of the town limits on Ten Acre Road. Hardwood flooring and carpet. Also has a laundry room. Address: 471 Fifty Cents Rd. Address: 1284 Birch Creek Rd. 3 bedroom 2 bath home built in 1985. 2,000 sq. 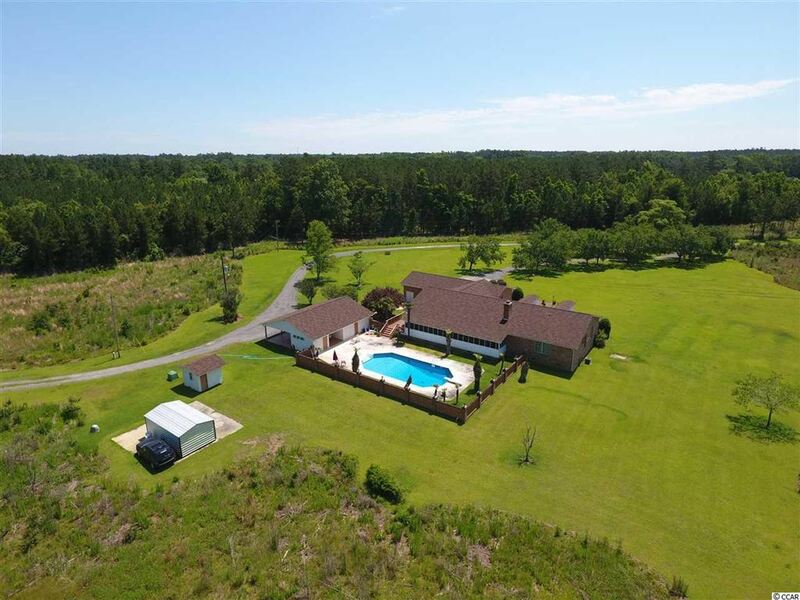 ft., 2.33 acres and an inground pool. Occupied, No Trespassing! Do Not Disturb Occupant or go on the property! No Showings Permitted! No interior access! Address: 901 S Poplar Ave. Address: 303 S Rosemary Ave. This is the biggest house currently listed in the town limits of Andrews! Tons of character and huge square footage. Whether its the double corner lot, attached office with a seperate entrance, the enclosed carolina room/Breezeway or the tons of built in shelves and storage, this house boast MUCH more than most. 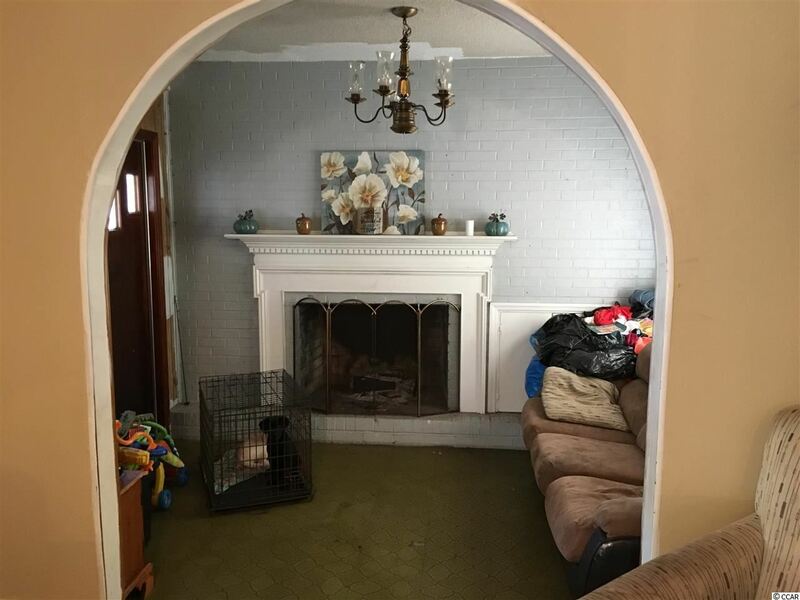 The home also has original hardwood flooring, original mantle with marble trim, and the floor plan lends itself well to any growing family! The office by itself is not only historically significant but also totally functional. In the office there is original wood panelling, adjustable shelving, a separate entrance, fully functional sliding partition and the original desk the doctor used! Its totally original with pine panelling and even the light fixtures are the same! The entire home is extremely well built and insulated which results in a great power bill! The Master bedroom and ensuite along with 1 other bedroom and ensuite are on the first floor. The other 2 bedrooms are upstairs along with a playroom that could easily be converted into another bedroom! This home also has a "hidden" laundry room upstairs as well as a laundry area in the garage/shop area that is connected to the home VIA carolina room/breezeway. A block down from a beautiful massive Church and well within driving distance to either Myrtle Beach or Charleston this home is convenient to much of what South Carolina is famous for. Tons of space outside for entertaining or letting the kids play, there is also room for RV parking and a boat or other toys and vehicles. The garage has 2 "corner" doors and a shop area as well as plenty of extra room for storage. The crawl space is vented with temperature controlled vents and the overall quality of this home is awesome. Whether you are looking for a well priced family home or a vacation home, you owe it to yourself to see this house! Address: 53.71 ac Cumbie Rd. 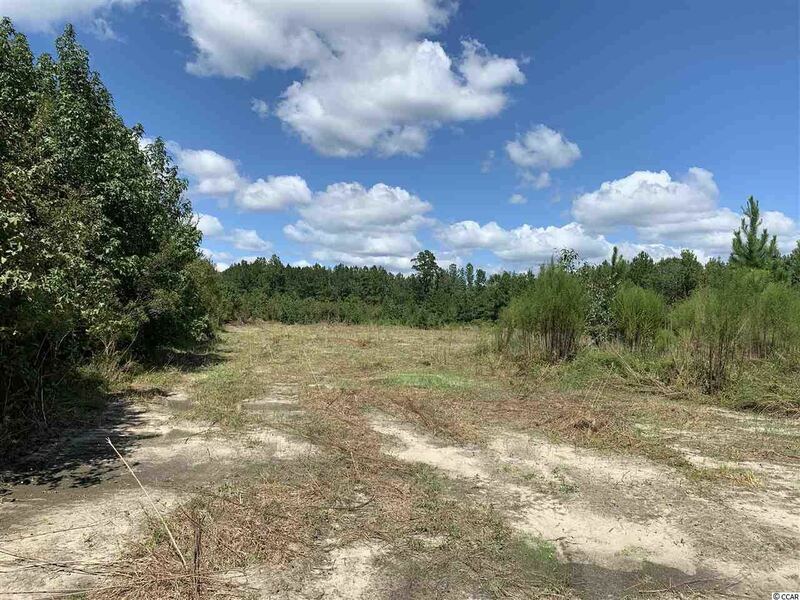 Great recreational tract with approx. 20 ac of 5 yr old planted pine with balance in mixed woods. Lots of Deer & Turkey!!!! Four bedroom, three bathroom home with a spacious kitchen. The house includes 3.4 acres with gorgeous oak trees. Square footage is approximate and not guaranteed. Buyer is responsible for verification. 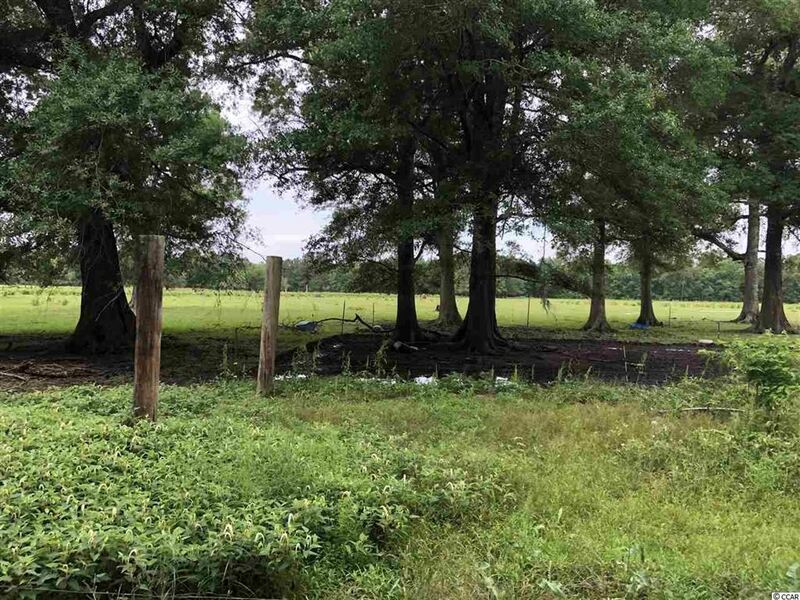 Address: 50 ac Tad Rd.